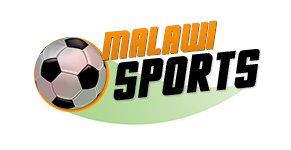 Malawi’s women footballing export, Tabitha Chawinga, who plays for Jiangsu Suning in China, has been named China Women’s Super League’s 2018 footballer of the year, following her outstanding performances in her debut season. 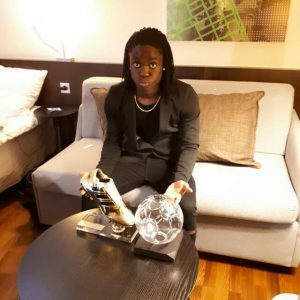 The individual award takes her 2018 tally of major awards to two after winning the Golden Boot with 17 goals, 7 more ahead of second placed Nigeria’s Asisat Oshoala, who is the previous year’s Women’s African footballer of the year. This has been confirmed by the winner herself, who says God has been on her side since there were more deserving players who could have clinched the award. “God has been wonderful to me. I also owe it to my team-mates, my family and the football fraternity there at home for their support,” confirmed Chawinga according to a local Newspaper. The awards presentation ceremony will take place at the end of the month. Meanwhile, despite finishing second of one of the competitors Oshoala’s team Dalian Quanjian with a 4 points gap, Tabitha has won the award after helping her team to win two cups with Sunning.